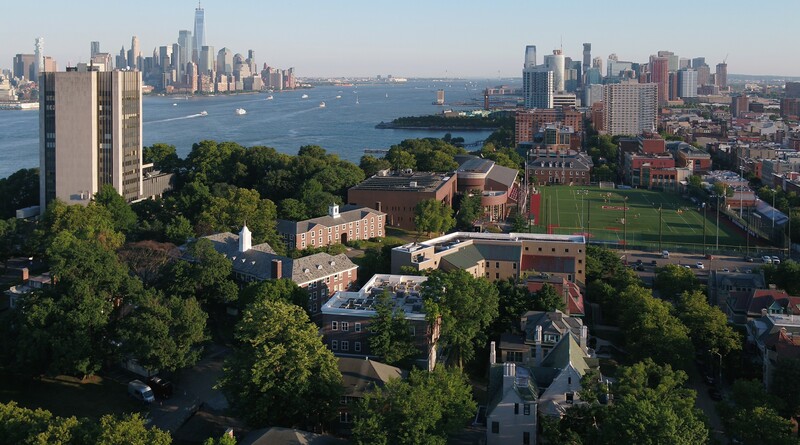 Stevens offers 35 undergraduate majors within four schools: Charles V. Schaefer, Jr. School of Engineering, School of Business, School of Systems and Enterprises, and College of Arts & Letters. Students who are undecided may elect to enter as "undecided engineering" and choose a major listed above midway through their sophomore year. Students who are undecided may elect to enter as "undecided science" and choose a major listed above at the end of their freshman year. Regardless of which CS major you pursue, you will have the flexibility to choose a concentration area. Your work within a concentration may also count towards earning a Graduate Certificate. These choices are for students who want a more in-depth look at one segment of Computer Science.